Next Generation Science Standards are designed to give students a foundational science education that can serve them throughout their schooling and into their careers as adults. We’ve taken a dive into ways to incorporate science into literacy instruction with some fantastic book collections from Steps to Literacy. Many of our students will have careers doing jobs that might not have been invented yet. However, reading instruction is so important, and sometimes it’s really hard to find the time to fit it all in! That’s why any time we can incorporate science instruction in to our literacy instruction, we should! Today I’m going to share how Steps to Literacy’s NGSS Collection is the perfect tool to do just that! 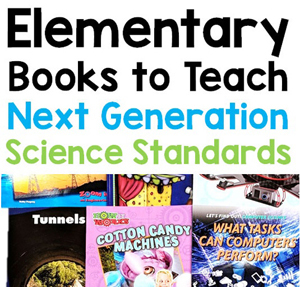 The Next Generation Science Standards Collections are hand picked by educators for K-5 students and teachers. 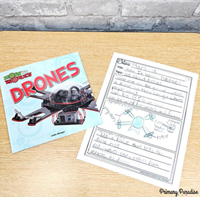 The collections, designed for easy implementation into the existing literacy block, include engaging books that focus on key NGSS topics, which are aligned to the standards! The titles in each collection are high interest and kid-friendly with beautiful graphics, glossaries, and other important text features! Your students will absolutely love them! 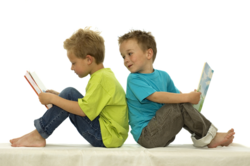 The collections are available by grade, topic, and reading level. Each library includes a handy standards tip sheet which is perfect as a quick reference as you’re lesson planning. 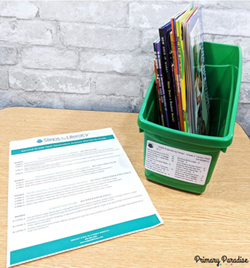 So, take a peek into some of the books in these collections, how to implement them into your classroom, and DOWNLOAD a free Science Recording Sheet – click here.